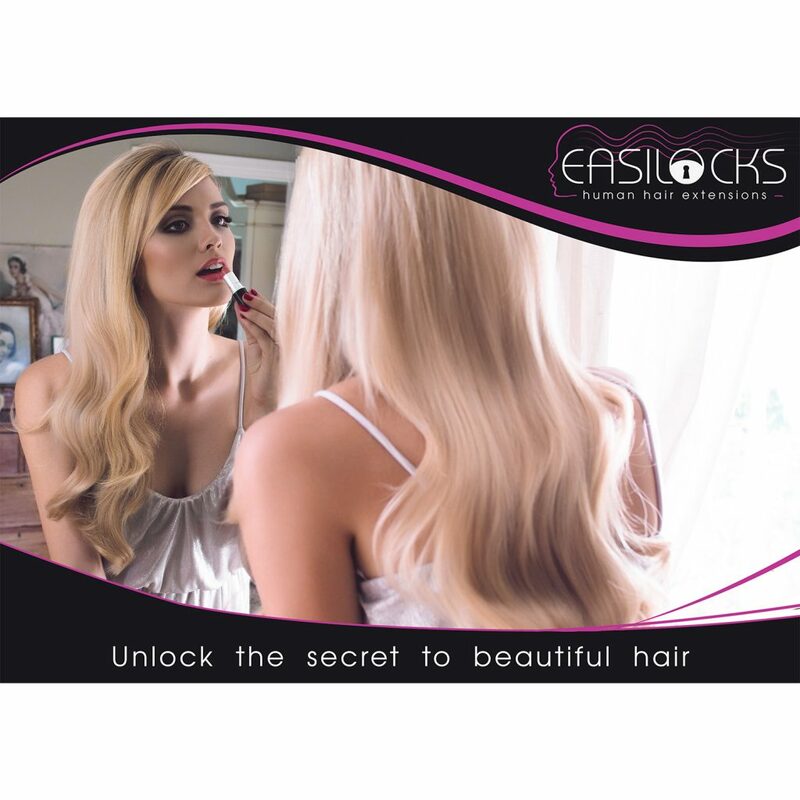 November Offer – Easilocks Giveaway! To celebrate our recently awarded Easilocks Ambassador status we are giving away a fabulous Easilocks gift set worth £24! Included are three travel size Easilocks essentials – a shampoo, conditioner and leave-in conditioner for maintaining the gloss and bounce of your Easilocks hair extensions. Perfect if you’re jetting off this Winter, or to stash in your gym bag – your hair extensions will thank you for it! If you’re new to Easilocks all you need to do is book a free Easilocks consultation and order your hair before the end of November 2018 and we’ll give you one of our lovely Easilocks gift sets to take home. If you’re an existing Easilock’s clients, simply recommend a friend who buys Easilock’s hair extensions before November and we’ll give you both an Easilocks gift set to say thank you! With the party season just around the corner, November is the perfect month to try Easilocks! Consultations with our qualified Easilocks Ambassadors, Danielle and Paris, take approximately 30 minutes and are free of charge, with no obligation. We can show you how the Easilocks system is so revolutionary causing no damage to your natural hair and answer any questions you might have about the process of application and looking after Easilocks extensions. To receive the Easilocks gift set please note that you only need to have ordered the hair by the end of November – you can have the Easilocks applied whenever suits you. Get in touch to book your Easilocks consultation.